There are many reasons people are drawn to the mat. Common ones include stress, adding yoga to complement their other fitness hobbies or sports (like my baseball guys), working around injuries, and of course the desire to lose weight. And I gotta say, weight loss is not in the top list of yoga benefits. At least not the top list of immediate benefits. It’s really more like an added bonus, one that sneaks up over time. And it’s received best when you have no expectation of it. Having a steady yoga practice isn’t at all like hitting the gym for a kickboxing class once a week. It’s a practice that naturally invades other areas of life (in a good way) by heightening your mind to body awareness and cultivating deeper self-love. And the more you love yourself, the more you probably want to take good care of yourself. When I first began a really dedicated practice that lead me to teaching, losing weight was one of my three main goals, followed by combating anxiety and depression. But it didn’t happen for a long time, even after practicing hot Bikram yoga several times/week (if you don’t know, that’s the kind of yoga you do in 105 degrees and 40% humidity). The scale didn’t change much, but I slowly started to change. I was getting stronger from the inside out. As I continued to practice and evolve, surprising myself by going deeper into postures, experimenting with pranayama/breathing techniques and slipping more and more into the meditative side of yoga, I began to feel lighter and more uplifted, confident, and present in the world around me. A study by the National Institutes of Health showed that even the least active styles of yoga, like Yin and Restorative can help people lose significant amounts of weight and keep it off due to the connection it has with lowering the stress hormone cortisol, which contributes to weight gain (especially in the belly). In yoga we can manipulate the nervous system, switching from a state of stress and fight or flight and into a state of rest and digest. Yep, a 60 minute Yin class could be better for weight loss than an hour spent overworking yourself at the gym. 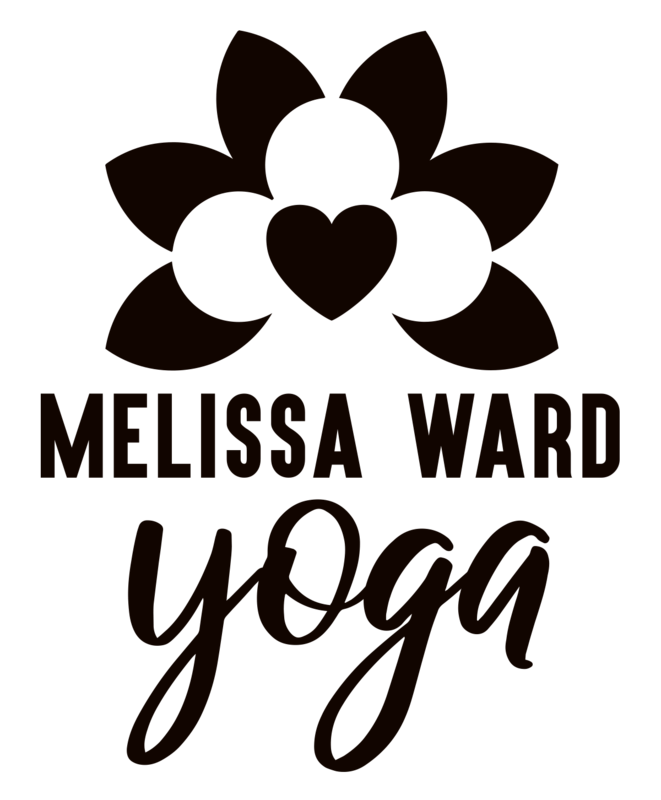 While practicing rest and digest in Yin and developing a strong Vinyasa practice, I also began extending the self-care I was giving by making better, healthier choices outside of yoga. It felt sudden when I noticed fewer rolls in my half-moons and the outline of my abdominal muscles in the mirrors, I hadn’t been paying attention but the magic was happening all along. It was a change that came in last place on my list, and one that I had forgotten about entirely while getting happily lost on my yoga journey.